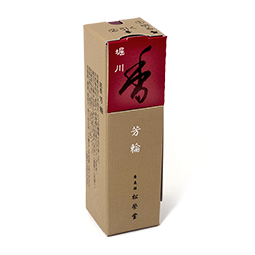 Made from a recipe perfected by Shoyeido's master incense crafters over 30 years ago, River Path remains one of our most popular incense. 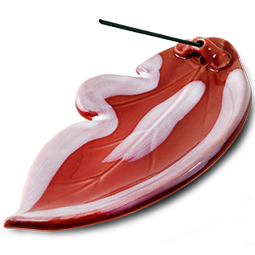 A perfect, transcendent blend of cinnamon and frankincense to tantalize the senses. 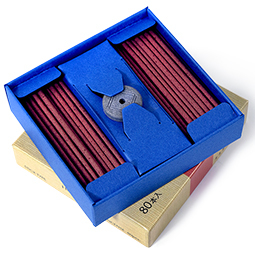 Slate colored paper box with clear top, 4.75" x 4.75"
20 sticks of our popular River Path incense, 2.75"
1 box of 20 incense sticks (from coil recipe), 2.75"
The first time I encountered Horikawa was when I walked into Kagaya Onsen in Nanao , Ishikawa Prefecture in 2016. Horikawa and Shirakawa are the only scents they burn there throughout the ryokan onsen and if you have never been to Kagaya, you are missing one of the best in Japan (http://intl.kagaya.jp/). I bought 2 boxes, one of each not knowing that at the time I could also buy in US. Both scents are by far the best, I have ever experienced. My advice to anyone that would like to try Shoyeido's Horin line is to buy the sampler set so you can experience this incense before you buy. I first encountered Horikawa over 20 years ago. It's beautiful and haunting fragrance has never faded from my memory, despite the length of time that has passed. It simply has no equal. Horikawa was the first that I purchased from the Horin line and is definitely one of my all time favorite aromas. I feel as if I'm walking down the path towards the river taking in the scent of the leaves the running water flowing over minerals, the trees swaying and so much more. I can just feel myself being there and saying hello to all of the lovely trees, plants, animals, insects, etc. I could easily go on and on about the wonderful journey that Horikawa will take me on, but it's just simply amazing no matter what time of day it is!! Thank you for such a masterful blend! This is truly one of Shoyeido's masterpieces. Rich and resinous, heavy on the camphor. 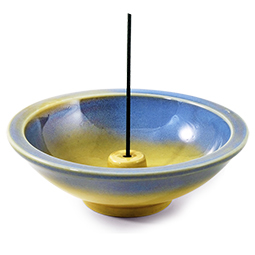 Even the short sticks can scent a large space and linger well after their 20 minute burn is up. This is my favorite of the Horins, super chill and mellow. If you've never tried a higher-grade incense, this is an amazing introduction to the next level of olfactory perfection. This my favorite scent. I can only imagine that this is the smell of heaven. I have had to put a strict limit of burning one per week so I don't spend all my money on this. Horikawa: This scent is one of my absolute favorites from Shoyeido. Slightly sweet, warm, woodsy: calms the mind and body. 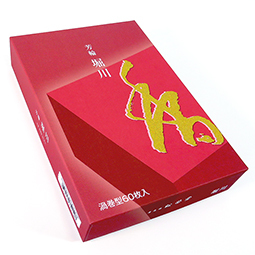 If you like this incense, you may also like Golden Pavilion (Kin-kaku), Nan-zan (Incense Road series), Silhouette (Honoka), and Moss Garden (Nokiba). Horikawa is my favorite! All I can say is amazing. Hands down one of the most gorgeous aromas ever. Shoyeido is the best. Before the water in the river, before the cities built around the river, there is the path of the river. - I found this to be the most well rounded of the Horin Series. While the others in the series seem to share a common note, I didn't have to strain myself, nor listen too closely to find the rhythm and melody in HORIKAWA: Very pleasant, relaxing, light on comlexity, easily an "everyday scent". 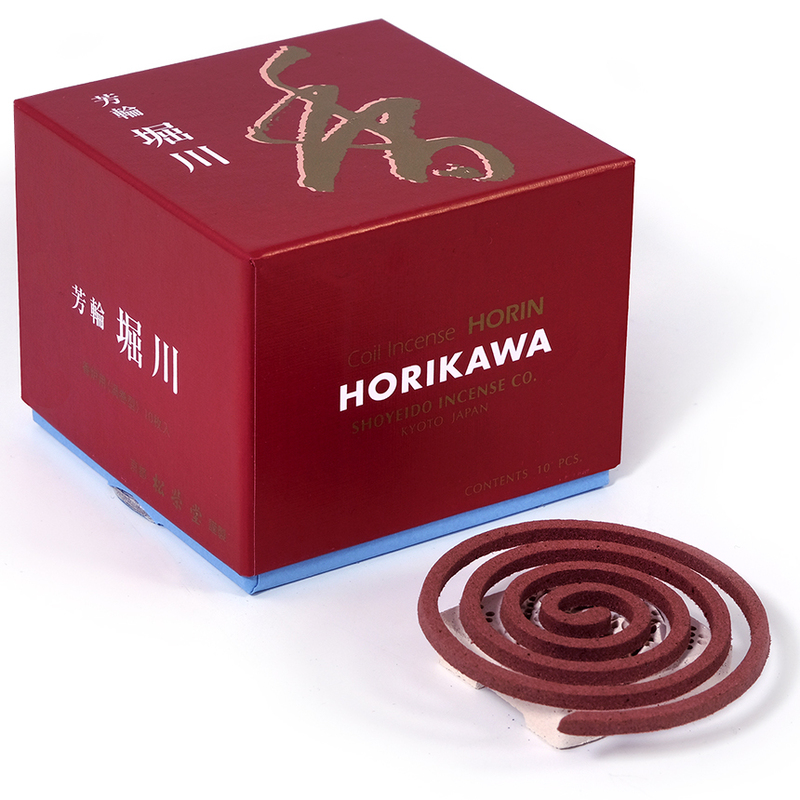 - HORIKAWA (River Path) is unfortunately NOT included with the current packaging of the Horin Sampler. Most thankfully, I received a sample by other means. I will be ordering a full supply, when the time comes. 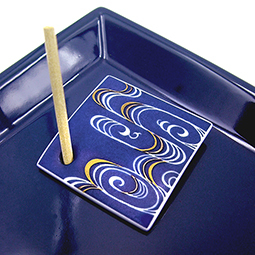 I use a variety of incense during sittings and I find myself constantly gravitating toward Horikawa. It fills a room like no other scent I've yet encountered. It's soothing and smile-inducing at the same time. Calm and light pervade the room when burning Horikawa. River path really does make you feel like your relaxing by a fresh spring creek or river untouched by human hands. It will calm you after a stressful day!